If you think they don’t make good Westerns any more, go see Hell or High Water. This modern-day Western will blow you away. This is especially true for those of us who have spent time in small towns in West Texas. Fine actors play believable characters that you will learn to care about, to the point of worrying about their fates. The Film 44 release is written by Taylor Sheridan, directed by David Mackenzie, and rated R for strong violence, language and brief sexuality. It opens Friday at the Angelika Film Center in Dallas. 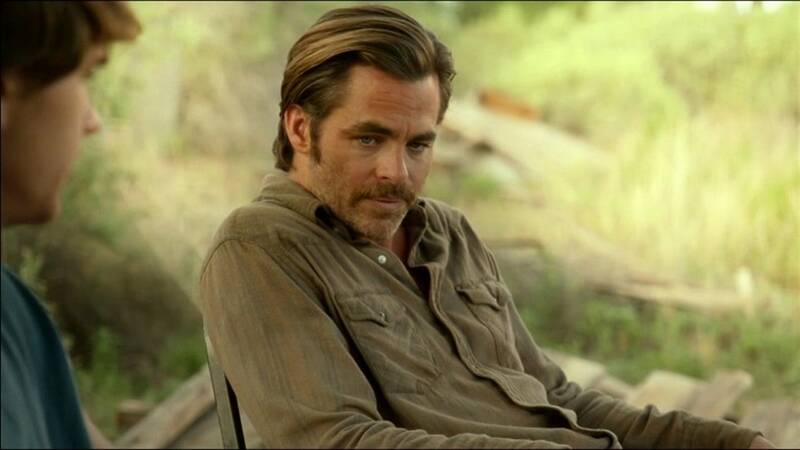 It is “Hell or High Water” time for two very different Texas brothers–Toby (Chris Pine) and Tanner (Ben Foster). The unlikely duo suddenly start robbing small town banks. Bank robbing isn’t such a stretch for wild-man Tanner, recently released from serving time in prison for manslaughter. But Toby is a divorced father of two young sons who’s never been in trouble. After losing his job on an oil rig, he’s spent the past year working on the family’s neglected ranch and taking care of their dying mom. Definitely no Jesse James, Toby just wants to stop the bank from foreclosing on the ranch. He hopes to leave the ranch to his boys so they can escape the cycle of poverty their family has endured for generations. While the plot develops slowly but steadily, the characters met along the way are so authentic it’s hard to believe they are acting. There’s Jenny Ann (Katy Mixon), a friendly waitress in a small town café, and helpful lawyer Billy Rayburn (Kevin Rankin) who shows Toby how to set up a trust for his boys. Since many of the small town folks who see the bank robberies hate the big bank, the lawmen find it hard to get a description of the robbers. They only know that they wore ski masks and were probably white. 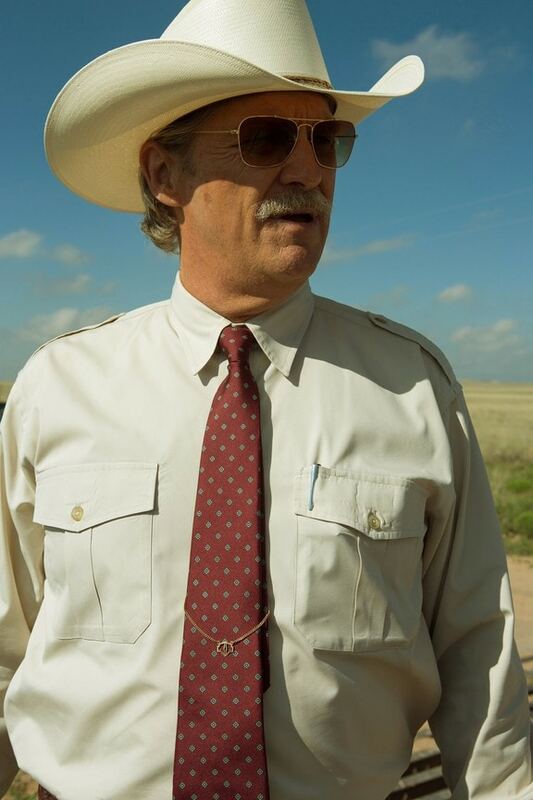 The cinematography is also realistic, focusing on the slow decline of so many West Texas towns. Although the film was shot in eastern New Mexico, the landscape looks familiar. That is, until the climactic showdown on a high cliff that doesn’t look like West Texas. 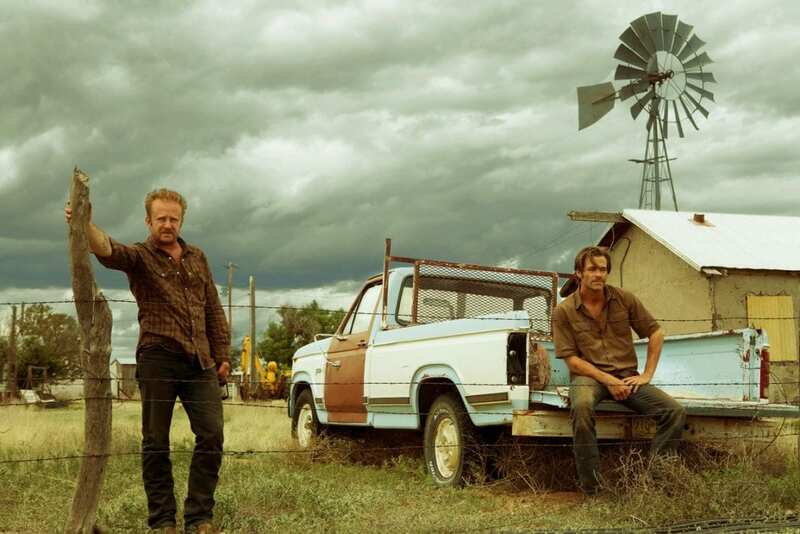 Hell or High Water is as close to a classic Western as anyone has made in recent memory. Like a sad country song by Willie Nelson, these characters will stay on your mind for a while.